Gardening is not that easy task, let professionals step in and handle it all. Green At Home Gardeners is your best choice when it comes to quality gardening and landscaping services in London and the outskirt. Our landscaping services include new fence installation, garden decking and lighting, wide range of patio and stone work. From the smallest drive way to the biggest parking space, we will take the job, create a plan and follow it until it is all completed. Think of having the garden improvement that you have always dreamed. Extra home space is easy to add, garden clearance and disposing the garden waste is the first step that will drive some sunlight in your home. Fresh turf and a flower bed around will bring the colour in your garden and all the family will be fully enjoying. Kids love spending time playing in the garden where the safe environment is a must. Garden swing surrounded with soft playground surface for you lovely ones, keep them smiles on all day long. Some like playing football with daddy. 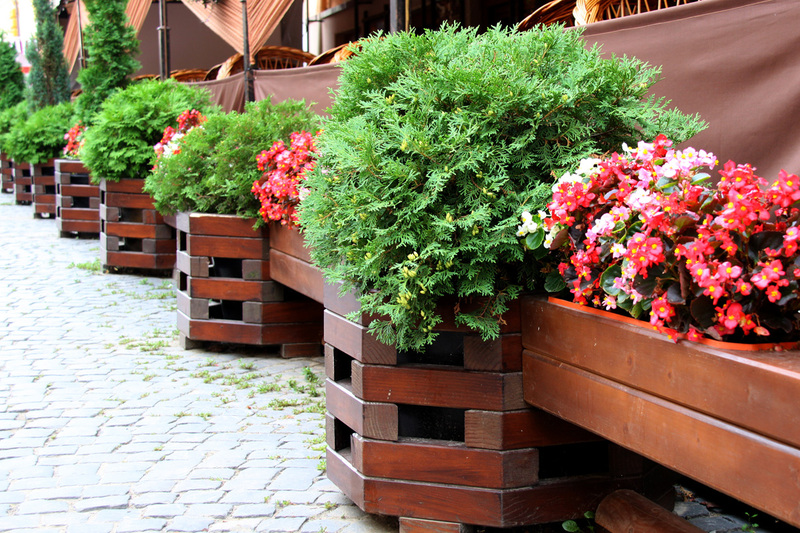 We have many garden design ideas that will change entirely your home and garden. Artificial grass also known as easy grass or fake grass is the right choice when comes to low maintenance lawn. Installing special weed control membrane under the artificial grass will block all weeds and unwanted plants to appear over your new lawn. 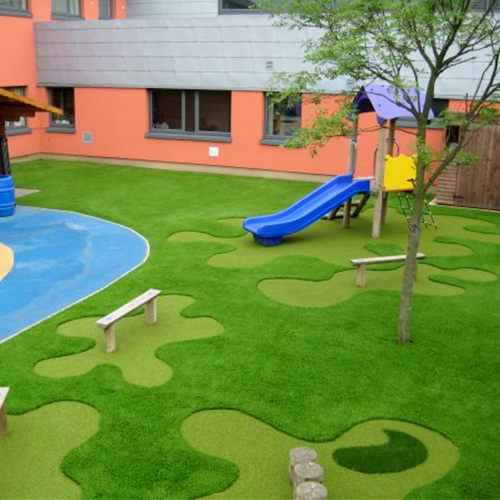 At Green At Home Landscape Gardeners we offer wide range of fake grass and soft playground surfaces. Contact us on 02034880780 or 07508297460 for more information and book a visit.